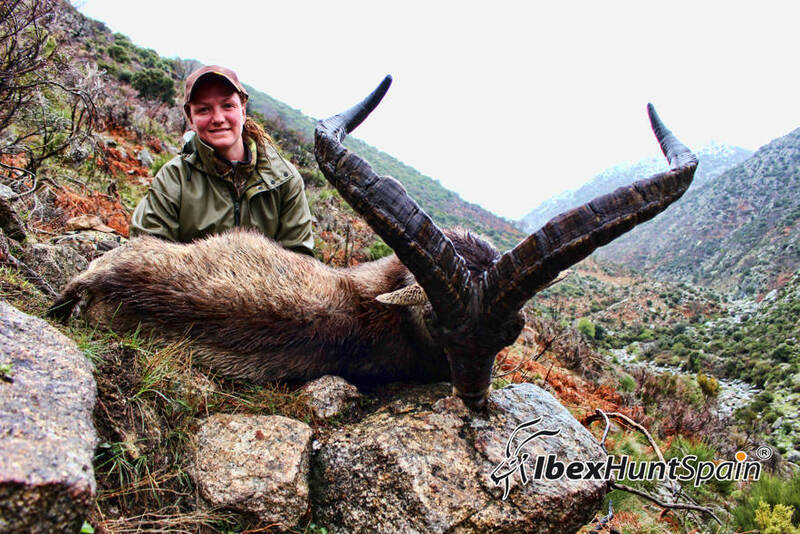 My daughter and I hunted with Val for the Gredos and Beceite ibex with Val. From pickup at the Madrid airport to being dropped off in Barcelona everything was excellent. 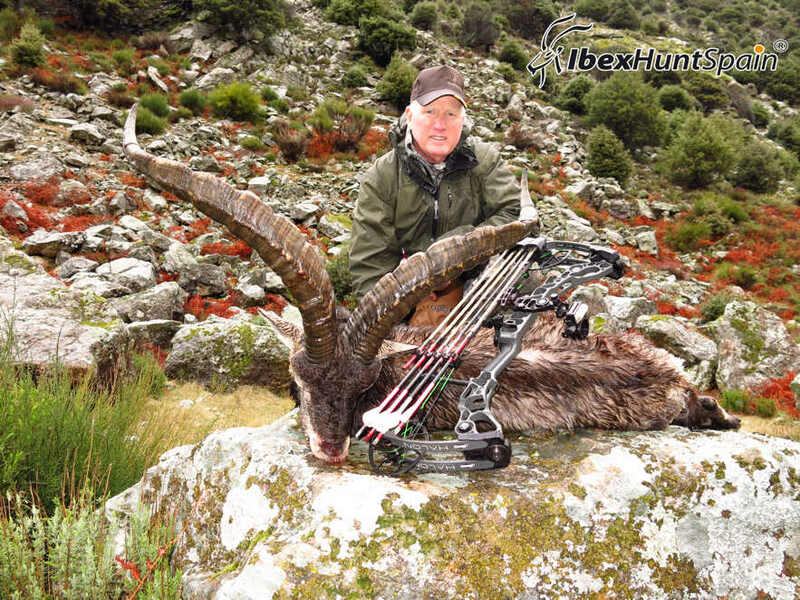 We both took gold medal ibex. 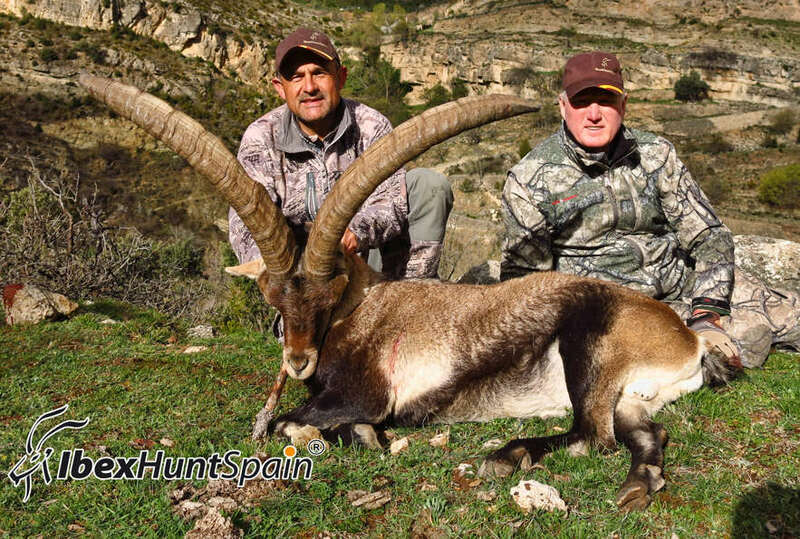 The areas Val hunts have many exceptional animals and if you can hike, you will have no problem taking your trophy. This was one of the best organized hunts I have experienced and highly recommend Val and his company!